MONDAY, April 4, 2016 (HealthDay News) -- The chances of surviving acute liver failure have improved significantly over the past 16 years, a new study finds. In fact, 21-day patient survival increased from about 59 percent in 1998 to 75 percent in 2013, researchers found. Better diagnosis and treatment may account for this advance, they said. "Overall survival and transplant-free survival have improved, while the number of patients requiring transplantation has declined," said lead researcher Dr. William Lee, a liver specialist at the University of Texas Southwestern Medical Center at Dallas. Acute liver failure, though rare, affects young people and is often fatal, he said. "It involves the rapid destruction of liver cells by either drugs or viruses, such as hepatitis A or B, resulting in loss of consciousness and failure of multiple organ systems," Lee said. The main cause of acute liver failure in the United States is acetaminophen (Tylenol) overdose, some of which are suicides, but many are unintentional overdoses, he said. 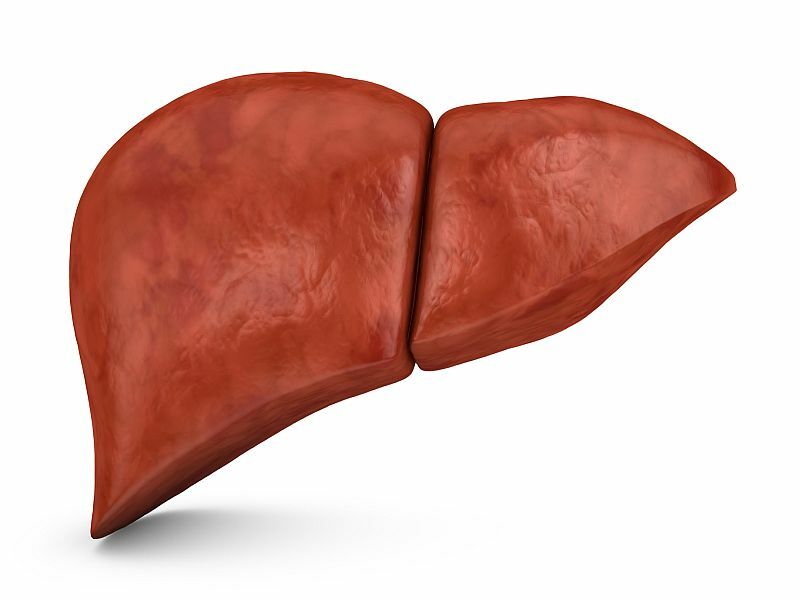 Acute liver failure can quickly be fatal because the liver performs many functions. For example, the liver removes bacteria and toxins from the blood, helps prevent infections, processes medications and nutrients from food and hormones, produces proteins that help blood clot, and stores vitamins, minerals, fats and sugars for later use, according to the U.S. National Institute of Diabetes and Digestive and Kidney Diseases. There are few therapies for acute liver failure. Although treatment in intensive care units has improved in the past 16 years, "there is no single reason for this improvement that we could identify," Lee said. "We speculate that this improved care of the comatose patient is possibly due to less use of blood products, better blood pressure support measures, ventilation and the use of N-acetylcysteine, which is the antidote for acetaminophen but may have other beneficial properties as well," he said. "Perhaps less is more, that is, careful management can improve outcomes and does not necessarily involve high-level intensive care procedures," Lee said. The report was published April 4 in the Annals of Internal Medicine. For the study, Lee and his colleagues reviewed data on more than 2,000 patients. All had acute liver failure between 1998 and 2013. The average age of the study patients was 39 years old. The researchers focused on whether features of acute liver failure or outcomes had changed. Lee's team found that while the causes and severity of acute liver failure hadn't changed, survival had improved significantly, even without a liver transplant. Transplant-free survival was 33 percent in 1998. In 2013, it increased to 61 percent, the researchers said. The improved survival of patients with acute liver failure is due, in part, to increased awareness of the condition by emergency room doctors and better care in the intensive care unit, said Dr. David Bernstein, chief of the division of hepatology at Northwell Health in Manhasset, N.Y.
"These findings are real," said Bernstein, who was not involved with the study. "It's one area where education and technology have come together to improve care in a condition that is essentially always fatal."